Our finance experts are committed to finding you the best deal, no matter your credit situation. We stock a full lineup of New Ford Cars and Ford Trucks, as well as a huge inventory of used cars and trucks. 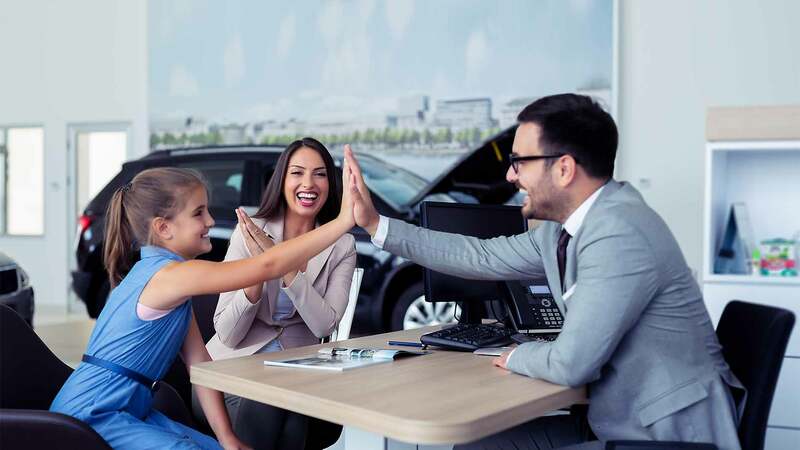 The finance experts at Paul Murrey Ford are committed to finding you the best deal, no matter your credit situation. We have a full lineup of New Ford Cars and Ford Trucks. We also have a huge inventory of Used Cars and Used Trucks. WELCOME TO Paul Murrey Ford Inc! Paul Murrey Ford Inc. in Kaufman, Texas is a Family Owned And Operated Ford Dealer in Kaufman, TX. Selling new and used cars in Kaufman, TX. 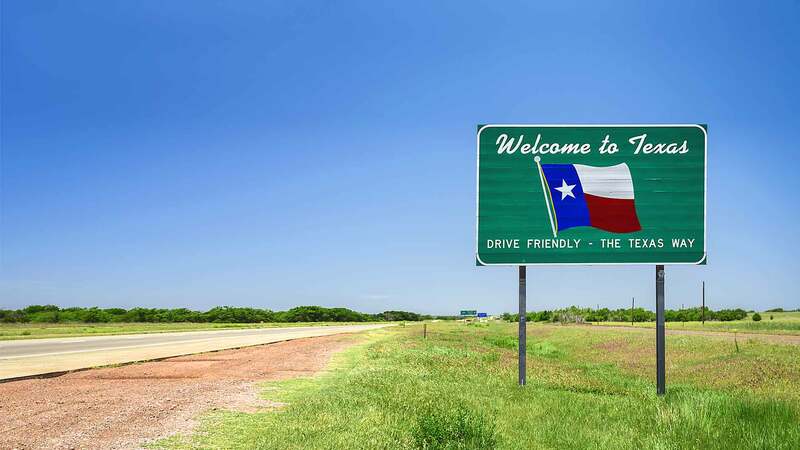 Paul Murrey Ford Inc. has been serving the Dallas Fort Worth and East Texas areas since 1952. Paul Murrey Ford Inc. has a full lineup of New Ford Cars and Ford Trucks. 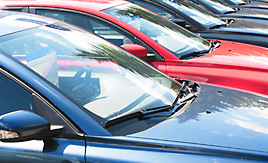 Paul Murrey Ford Inc. has a huge inventory of Used Cars and Used Trucks. Please call or stop by today and give our family a chance to earn your business! 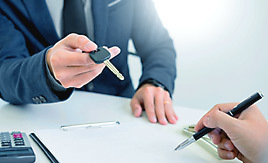 Paul Murrey Ford, Inc. makes it easy to secure affordable financing or lease terms when you purchase a new or used vehicle. Our finance experts will find you the best deal, no matter your credit situation. We work closely with trusted financing sources and can help find you a loan with a low rate and flexible terms. Paul Murrey Ford, Inc. stocks a wide variety of a full line up of New Ford Vehicles. We also carry a huge selection of used cars and used trucks. 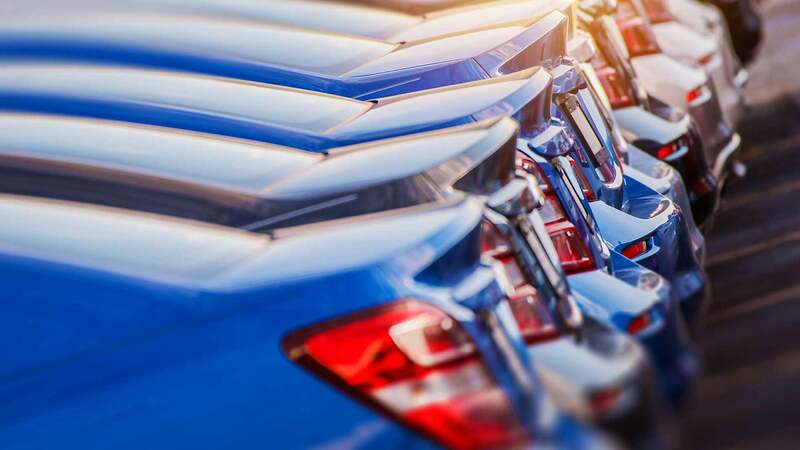 Each vehicle in our inventory goes through a rigorous inspection process to make sure that your vehicle is in the best condition. Customer satisfaction is what we do best at Paul Murrey Ford. All of our sales associates are not on commission at our dealership, to ensure that you have an honest sales experience with us. Come in today and see for yourself why so many people choose us! We have a full service and repair facility onsite, and we can help you with any service related automotive needs that you may have. 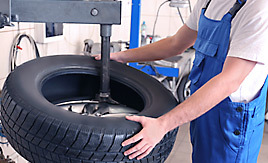 Let our professional service team members help you today. Call and make an appointment, or click here to schedule an appointment online. Paul Murrey Ford | Used Cars has been visited 3,072,544 times.